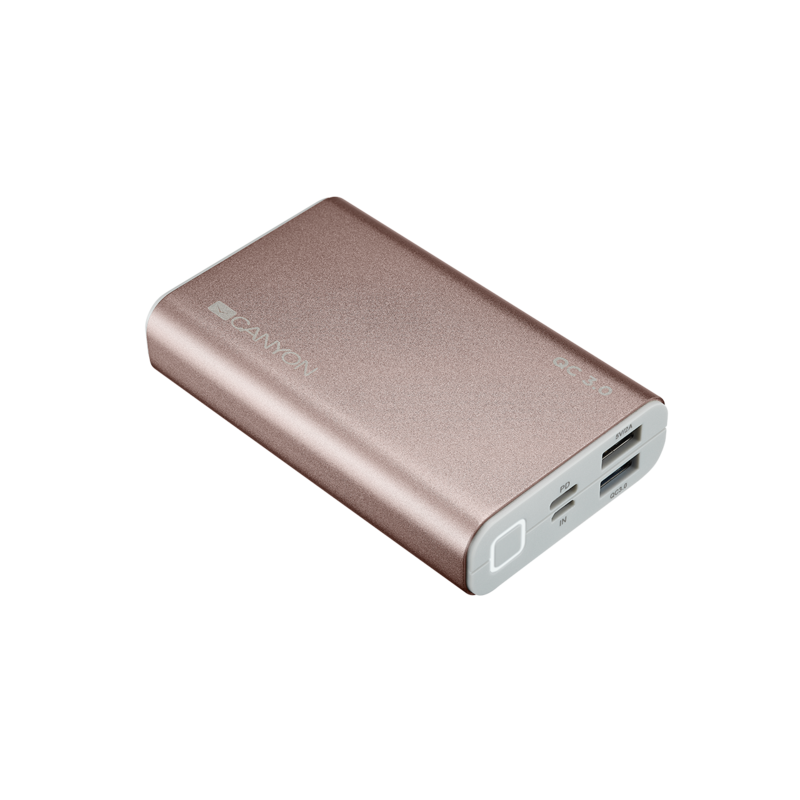 This power bank will charge your devices 3 times faster than average external charger. 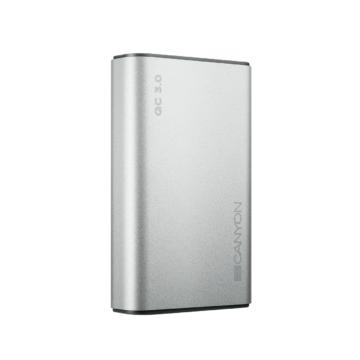 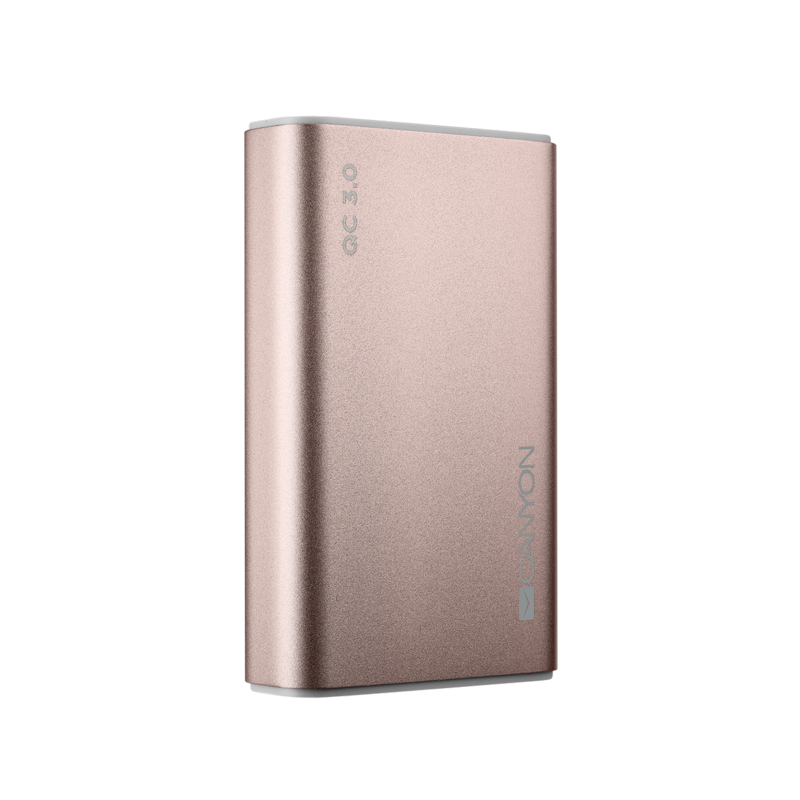 The sophisticated Quick Charge 3.0 technology provides the fastest charge in the most optimized way by letting high levels of current to flow to the battery. 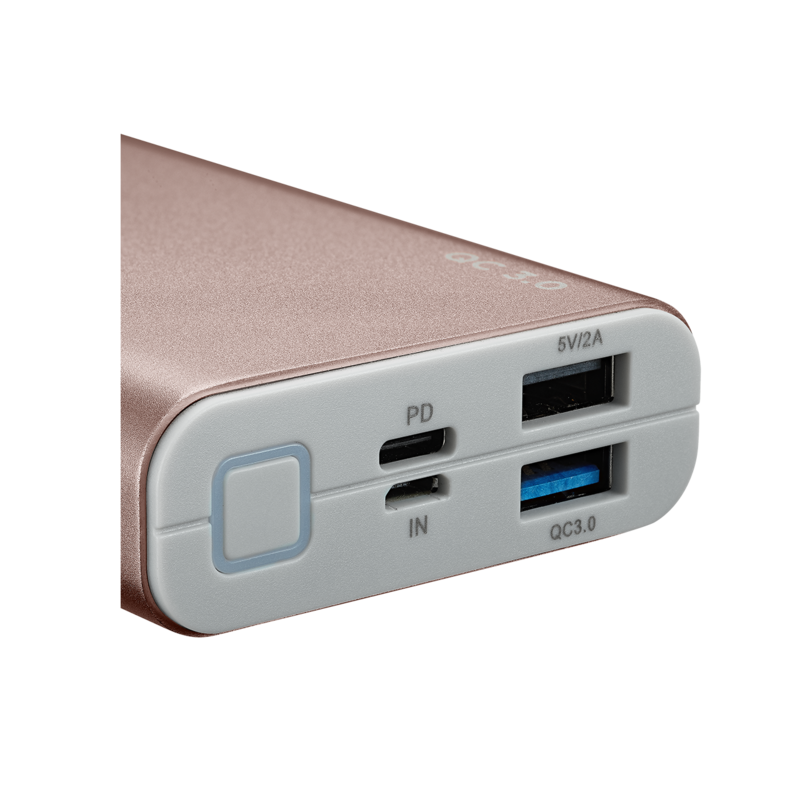 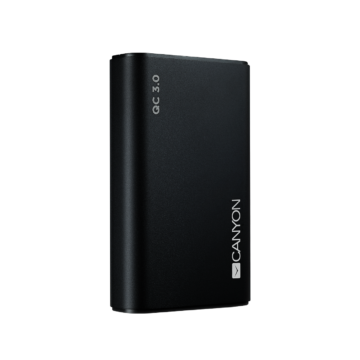 Ad if your smartphone supports USB Power Delivery, this power bank automatically detects it and adjusts output current from minimum to maximum according to the requirements. 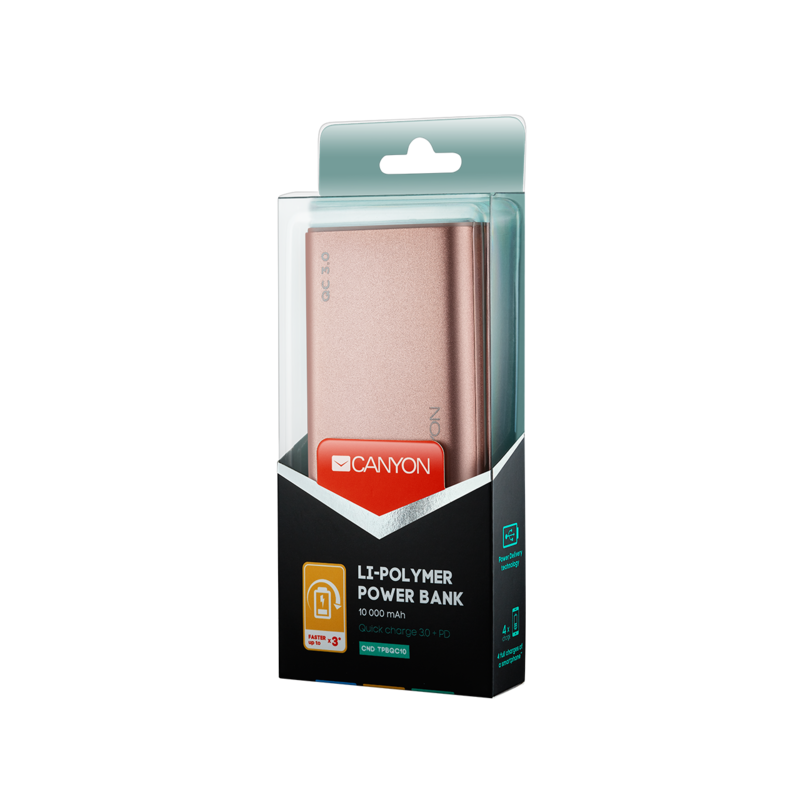 This helps to provide the fastest charge ever possible.